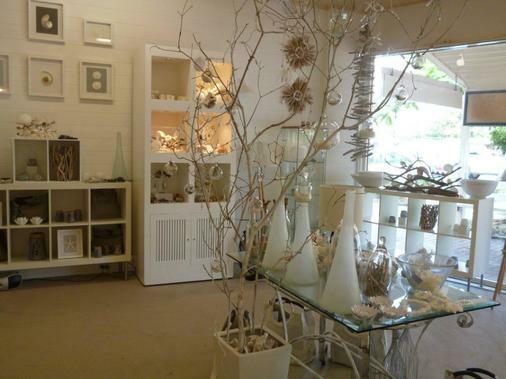 From the tropical paradise of Port Douglas Queensland, Pebble Australia offers a wonderful mix of inspirational organic gifts, homewares and accessories. At Pebble we place a strong emphasis on locally sourced & Australian made products. The motivation behind Pebble Australia is to provide our customers with contemporary natural products that reflect the Australian sea and landscape and our unique way of life. You can also now enjoy fabulous coffee and a great range of delicious cakes (both gluten free/vegan and a bit naughty) at Pebble. Or pop in for cool iced coffee, muffin, ice chocolate, milkshake or juice.